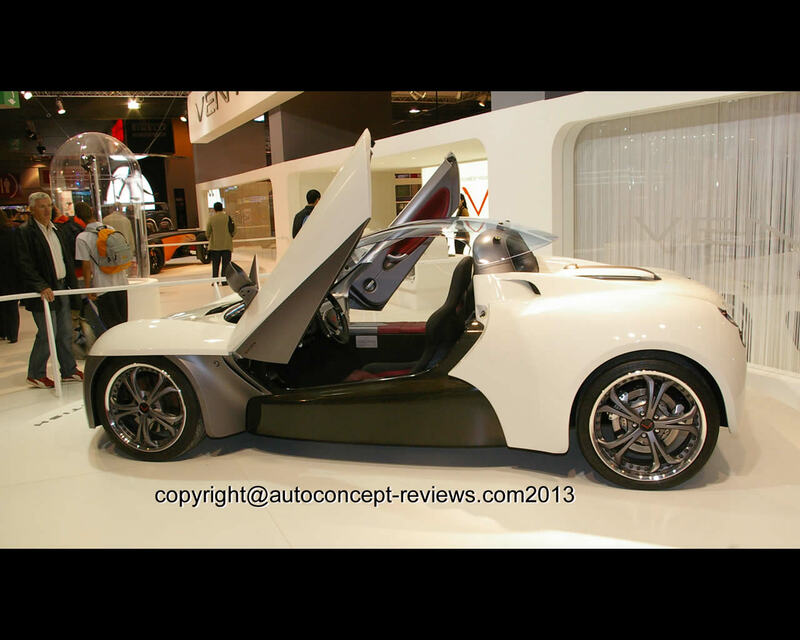 The Venturi Company was founded in 1984 by Claude Poiraud and Gérard Godfroy for the design and manufacturing of French sports and racing cars. The base Venturi weighed 850 kg (1874 lbs.) and was propelled by a 2 Litre mid-engine. Some racing versions actively participated in different event including 24 Hours of Le Mans. 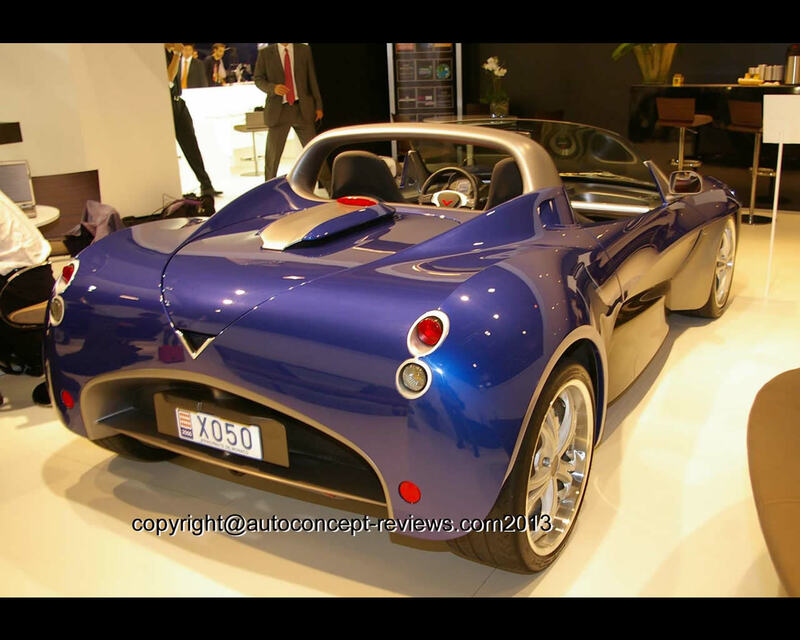 Some 700 Venturi were produced in twenty years. In 2001 Gildo Pallanca Pastor acquired the Venturi Company. 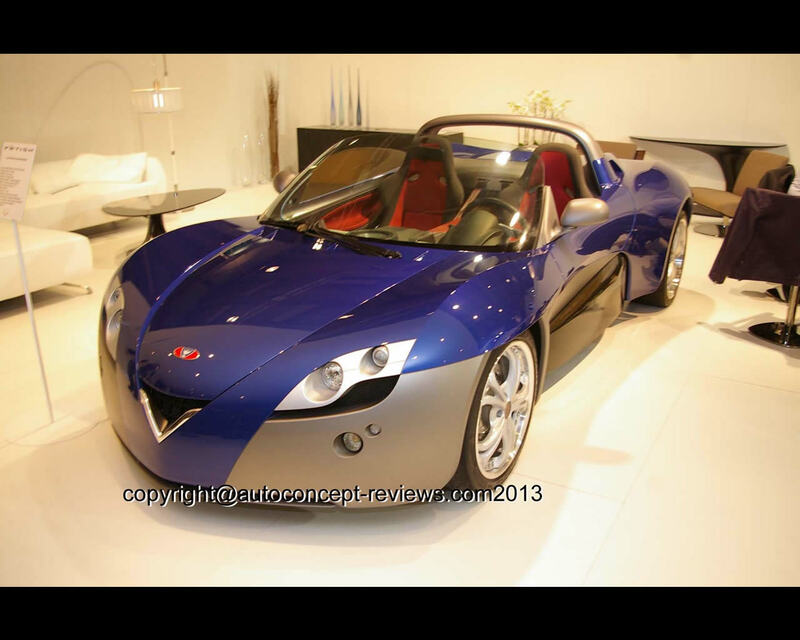 He soon initiated a new vision of sports car with electric propulsion. The Venturi Company concentrated on the development of electric propulsion and its main components. 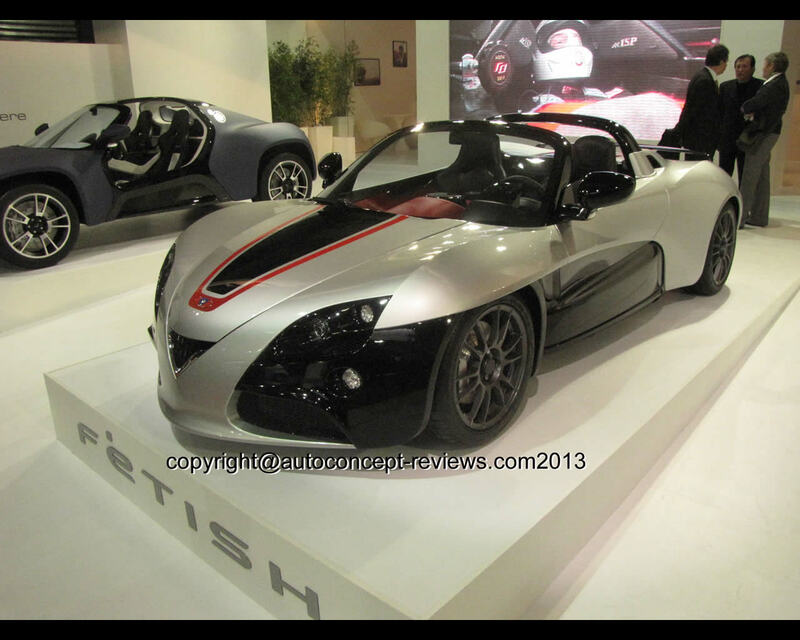 In 2002 Venturi introduced the Fetish prototype. The Venturi Fetish was officially launched in 2004 on the occasion of the 20th anniversary of the brand. 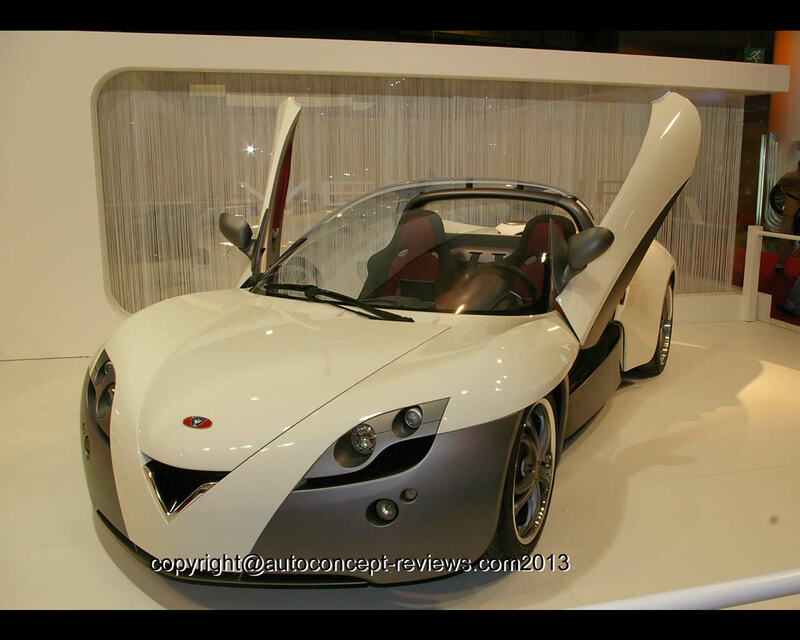 At the 2010 Mondial Motor Show in Paris, Venturi introduced a new Fetish directly based on developments undertaken for Venturi’s World Records program in Bonneville, USA with the Venturi “Jamais Contente”, the fastest electric vehicle in the world. The new Fetish had a new motor, powerful new electronics, a new undercarriage as well as a new design for the exterior and interior. 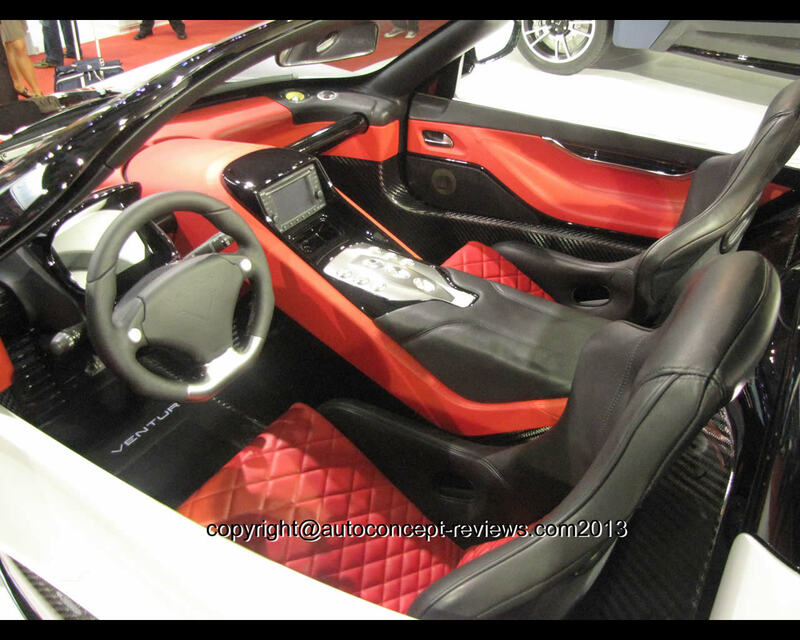 With an output of over 300 hp(+220 kW) for a total weight of 1225 kg (2700 lbs. ), the top speed was set for 200 kph (124 mph) and 0 to 100 kph (62 mph) was announced in less than 4 seconds. 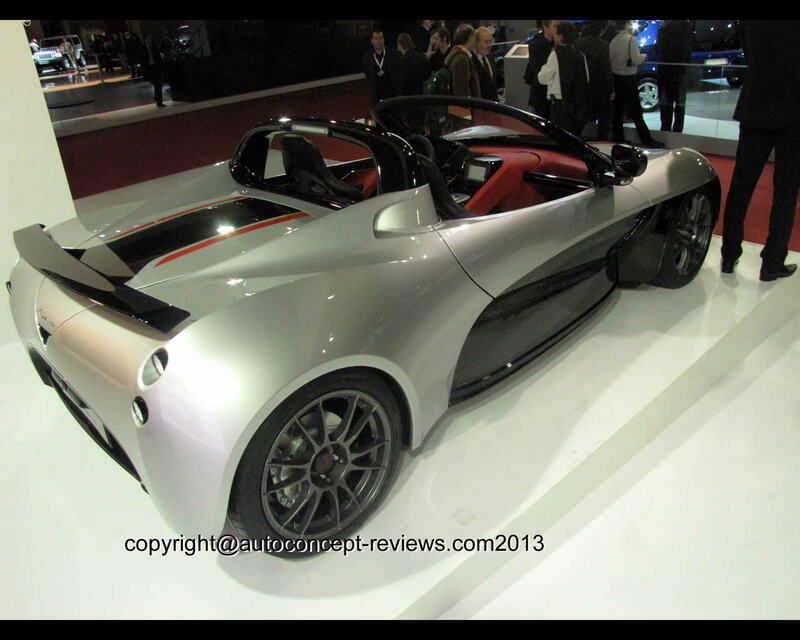 The 0-160 kph (100 ph) is claimed in 8,1 second and 0-200 kph (124 mph) in 12,8 seconds. The Fetish architecture is that of a racing car with a motor ideally mounted in a central position at the rear and backed by a carbon monocoque chassis. To get the best out of this motor, a 54 kWh battery pack has been developed using Lithium-Ion Polymer technology. The battery pack weighs 450 kg (992 lbs.). The chassis is specifically designed to house a large volume of batteries, the carbon monocoque developed by Venturi provides an exceptional protection cell for the occupants. It is completed by two deformable cells positioned at the front and rear of the vehicle. This concept guarantees the security of the batteries and occupants in the event of an accident. The Venturi Fetish is announced for 340 km (210 miles) operating range at stabilized 90 kph (56 mph). Thanks to an on-board charger, it can recharge using a regular electrical socket or fast charge terminals. The Venturi Fetish is 3935 mm in length for 1885 mm width and 2600 mm wheelbase. Ten Venturi Fetish have been sold for a price around 300.000 Euros.